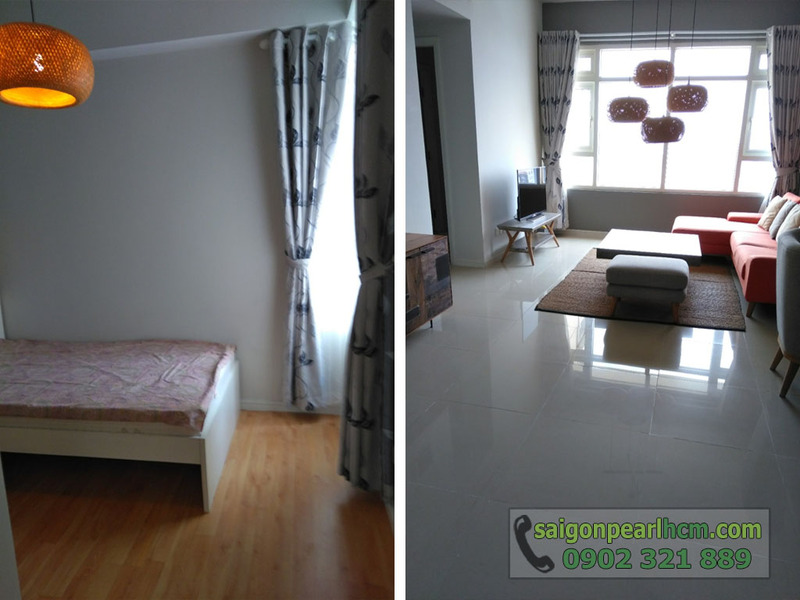 Saigon Pearl apartment for rent with 2 bedrooms, 2 bathrooms, kitchen and living room area of 84 m2. 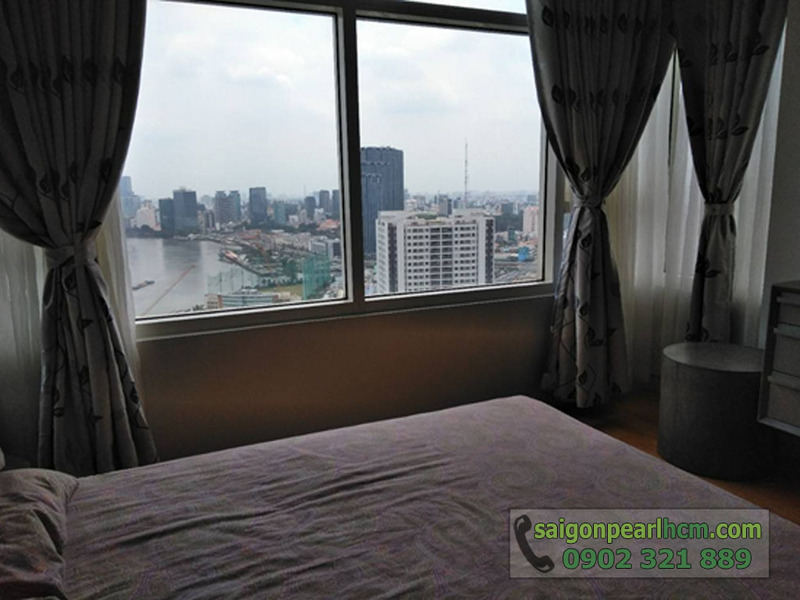 Located on the 19th floor of the Ruby 2 building with views of the river and the villa below, this is the perfect place for the whole family to enjoy the most comfortable and modern living space in the city. 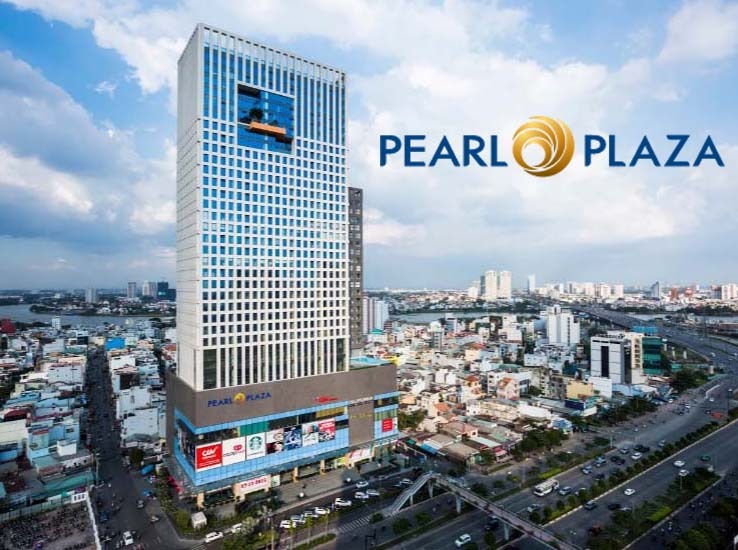 Saigon Pearl apartment for rent has open design on the 19th floor / block of Ruby 2 building, the apartment for rent has large glass doors in the living room as well as 2 bedrooms. 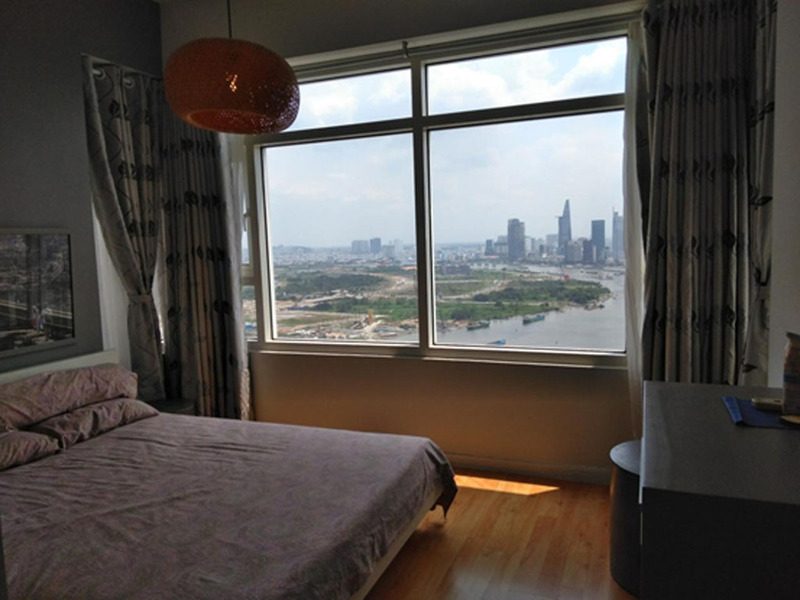 Give your view of the city center, shimmering Saigon River as well as the beautiful villas below the building. 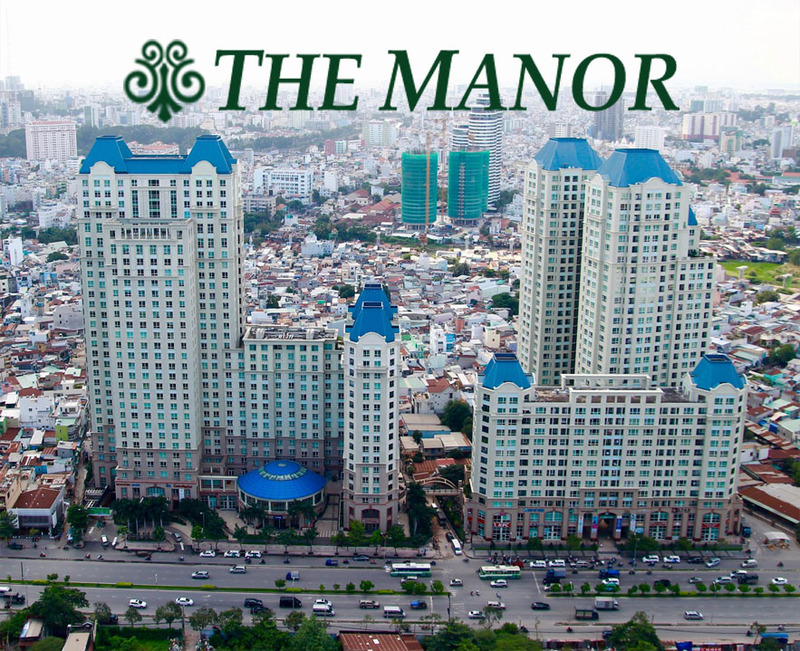 - The price of apartment is 900 USD / month and the selling price is 4.3 billion VND. With this design, the living space will be filled with natural light and wind. 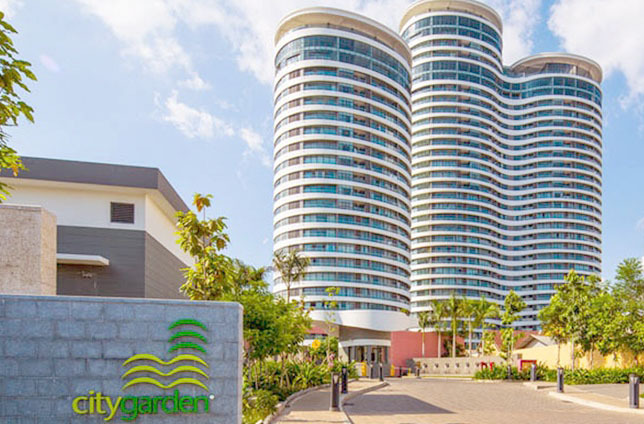 All of the interior of the apartment has been fully furnished by the owner, elegant design from the brand name so you can rest assured quality of life here. 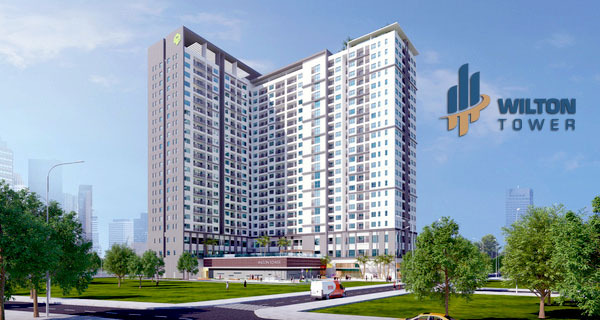 Specifically, the floor of each bedroom is made of natural wood floor, high-grade bed, wardrobe wall and the whole adornment system will make you very excited. In addition, the master bedroom has also arranged a work desk, a bookcase fitted near the window frame. The living room space is simple and sophisticated thanks to luxurious sofa set, harmonious in the light of the city with sparkling, dreaming. 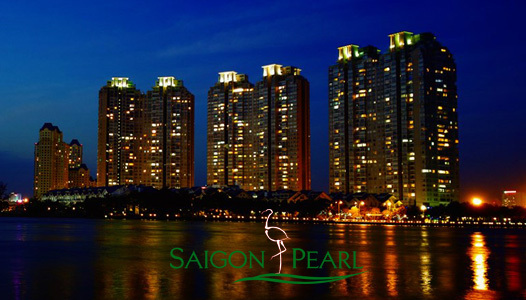 With natural paintings, Saigon Pearl apartment is full of vitality.